We begin planting in mid March and on into early April, both seeds and little seedlings. We add water, compost nutrition, observation and love and we are rewarded with beautiful tender spring greens, hearty turnips, vibrant beets, sassy radishes, and elegant herbs and edible flowers. Our annual Harvest Tasting is an opportunity to celebrate the fruit of our labor in delicious nutritious dishes. We supplement what isn’t ready in our garden, like carrots, or other ingredients we either can’t or didn’t grow with produce and ingredients from other local farms. 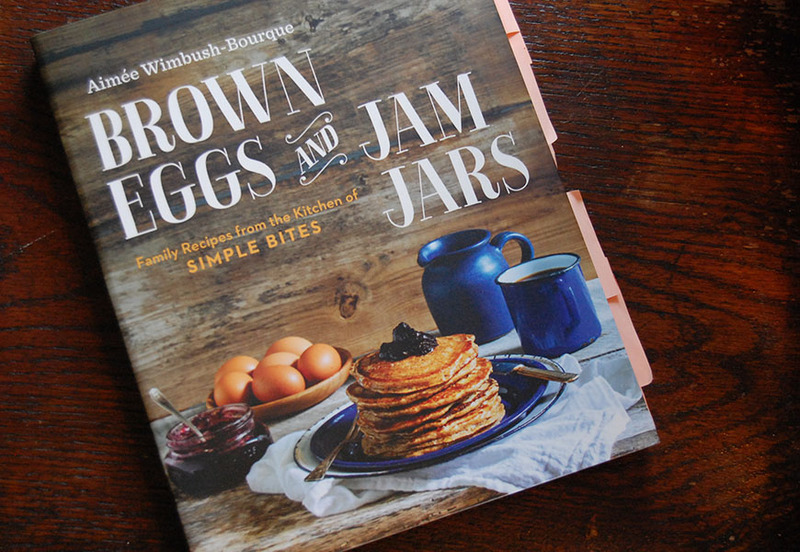 We found carrots and Napa cabbage from Mattawoman Creek Farms, eggs from pastured chickens from Full Quiver Farm, creamy goat cheese from Goats Are Us, and freshly baked authentic sourdough bread from Commune Restaurant. 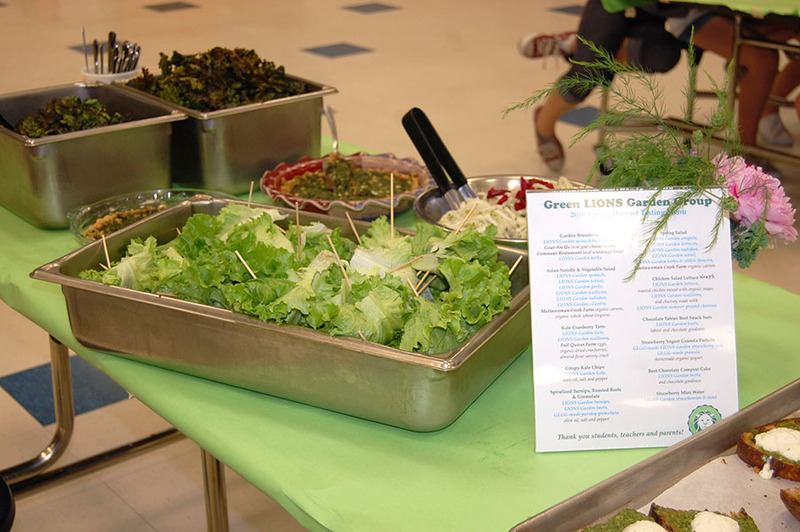 In sourcing local ingredients to create our Harvest Tasting dishes we carry our local eating lesson through to the students to show that it is possible to eat primarily locally, especially in the heavy growing seasons. The creation of our dishes was truly a communal effort. 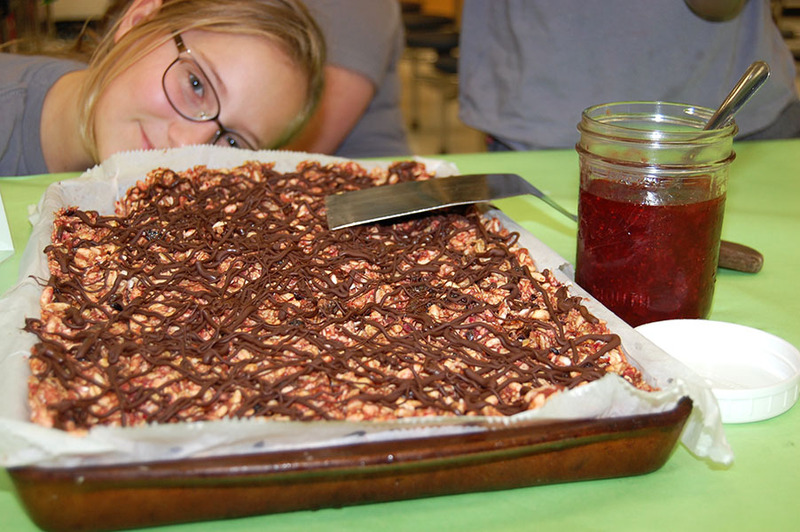 Parents and teachers helped to make dishes like kale chips, chocolate beet cake, and beet tahini snack bars. They showed up early to help the students assemble dishes and even stayed late to help clean up. 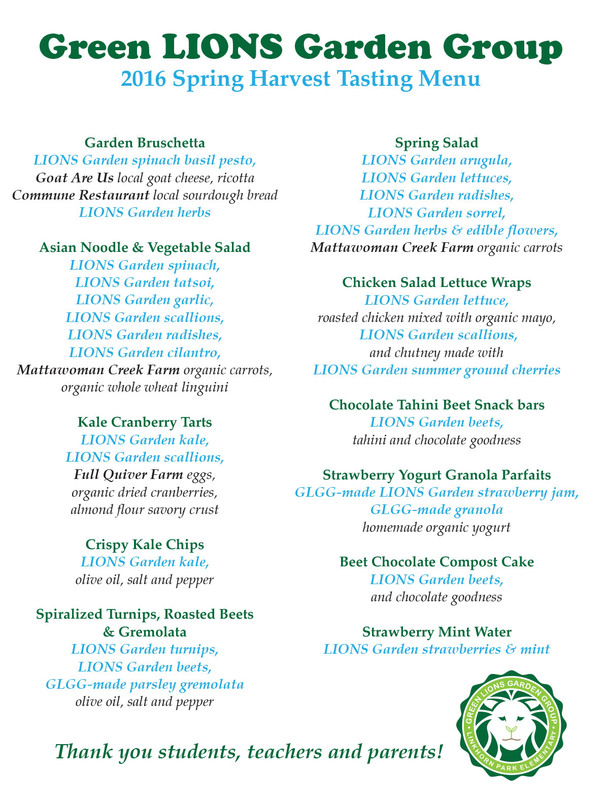 Nicole Turkenkopf, a Linkhorn parent and owner of the flower truck The Wandering Petal, created beautiful flower arrangements with her peonies and herbs and flowers from our LIONS Garden. 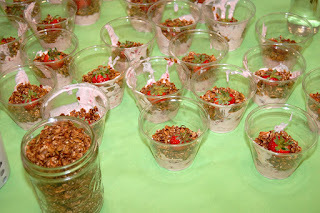 Kirsten Romero, a dietitian from Mind Body Works, generously volunteered her time to help the students and parents to put the finishing touches on our delicious, and nutritious, feast. 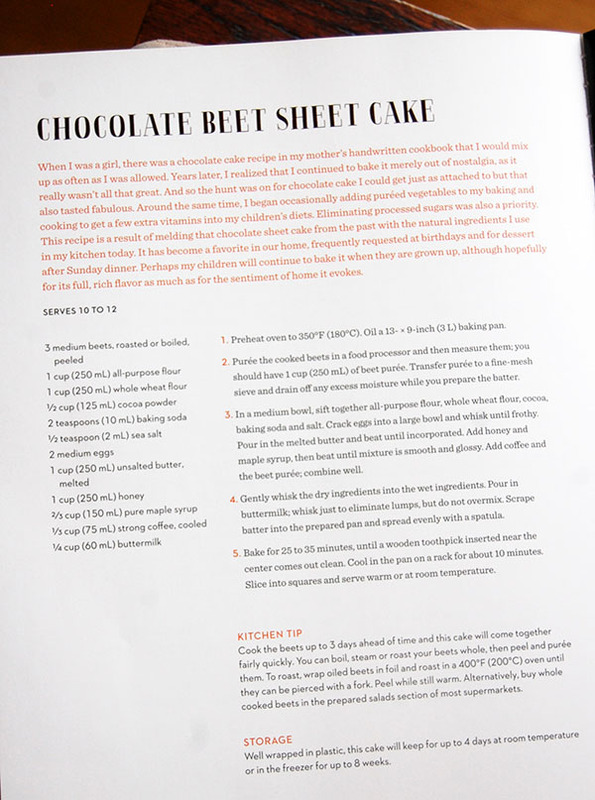 Some of our dishes received numerous requests for the recipes we used. Our Asian-inspired Noodle Salad is from Pioneer Woman. The creative Beet Tahini Snack Bars are from Golubka Kitchen. 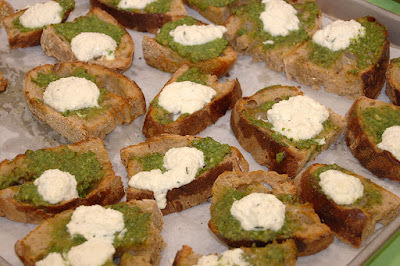 The spinach pesto that topped the sourdough bread along with a mix of goat and ricotta cheese is from AllRecipes.com. And our always popular Chocolate Beet Cake is from the gorgeous cookbook Brown Eggs and Jam Jars by Aimée Wimpish-Bourque. Thank you to everyone who made our 2016 Green LIONS Garden Group possible. As always we learned a lot, laughed a lot, got our hands dirty a lot and planted many, many literal and figurative seeds; seeds that resulted in food we grew ourselves and seeds of passion and interest in the minds of our newly graduated Student Sustainable Ambassadors. 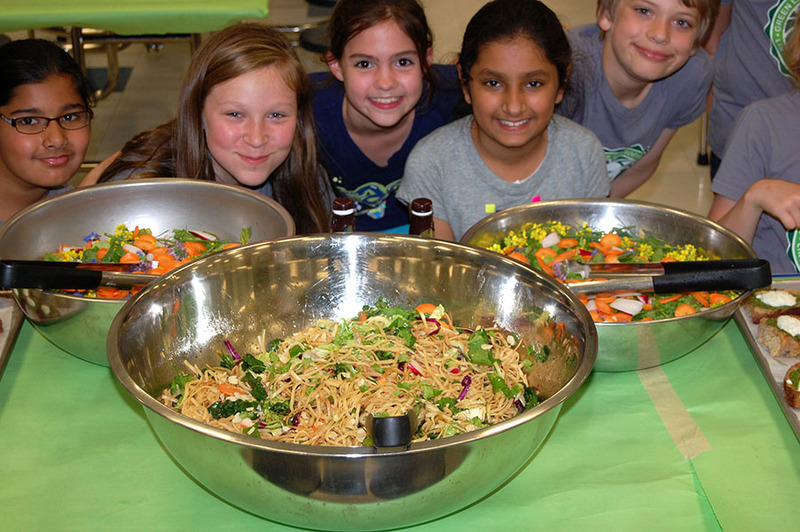 They now have all they need to teach their peers, their families and the world all about how to live sustainably!